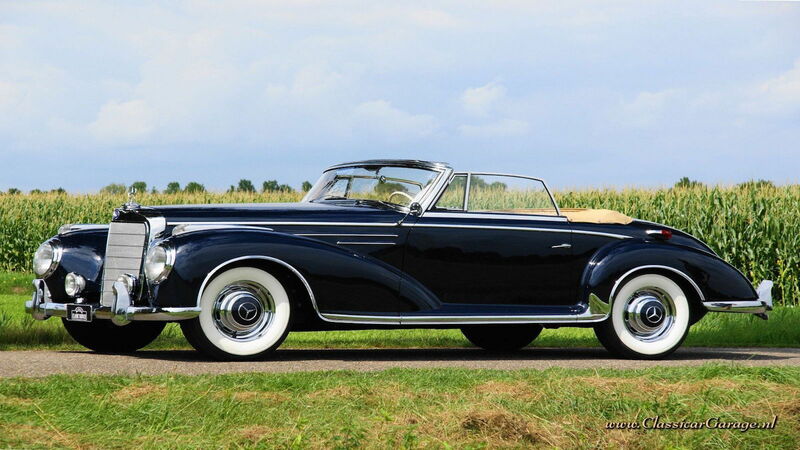 Classic Mercedes Benzes have a luxurious feel that is second to very few cars on the planet. Let’s look at the coolest classics. Owning one of these in their day was a privilege reserved for only those fortunate enough to have a lucrative career and a passion for perfect automobiles. Hugh Hefner owned one as did Sophia Loren. 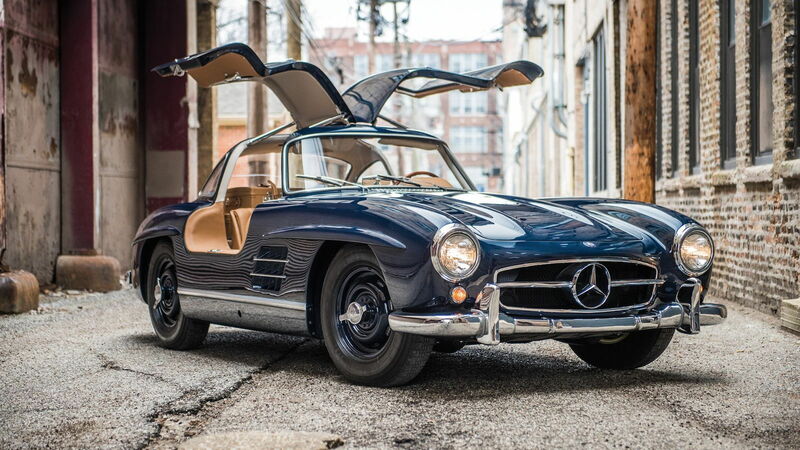 The 300SL Gullwing oozes style like an Italian supermodel at a film premiere. >>Join the conversation about these beautiful classic Mercedes-Benzes right here in MBWorld. 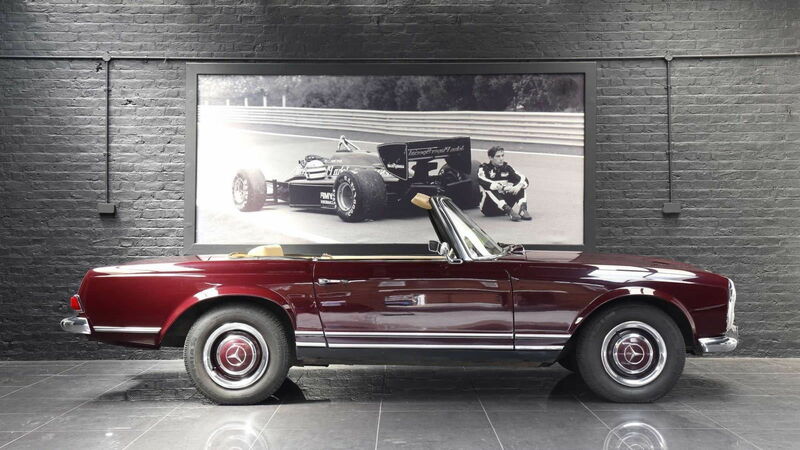 Mercedes-Benz 280SL Pagodas are the epitome of every day cool. Where the Gullwing will stop people in their tracks a 280SL in the right color scheme will waft you along in total comfort without ever attracting unwanted attention. 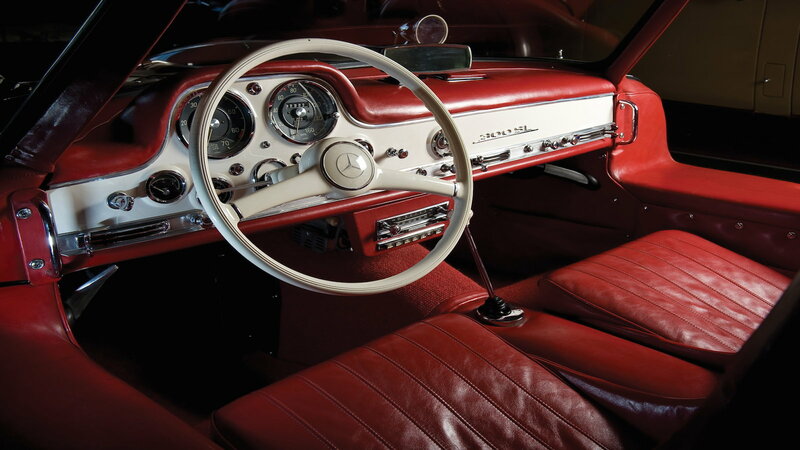 Interiors on these cars are unbelievable luxurious in a simple yet efficient way. Shifting a manual transmission in a Benz adds to the cool factor. It takes all of 5 seconds looking at the 300SC’s interior to realize how cookie cutter the inside of a new Maybach is. Massaging seats? You can have those. The guts of this Mercedes look like an oak wood study that was handcrafted to perfection. Everything looks bespoke by comparison to even the most expensive Mercs made today. 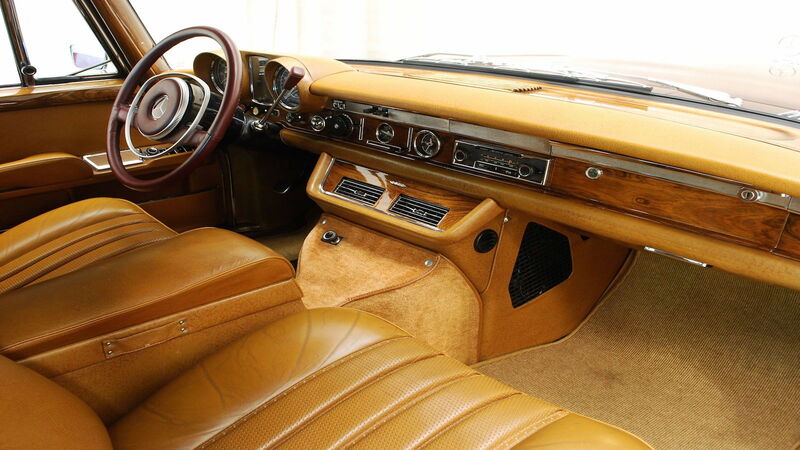 The interior of a 1971 Mercedes-Benz 600 looks more like a tub of butter than a car interior. Soft leather lines every inch of the seats and trim to ensure anything your arm touches feels of excellence. The pitfall of a modern Benz is the complicated addition of electronics and digital everything when you compare to a car like the 600. Everything was simple, easy, and mechanical. It just works and feels more luxurious than a newer car. Just as Porsche has kept the shape of the 911 over the years and improved the vessel, Mercedes-Benz has kept the luxury of its cars and changed its form. I will always have a special place for the 280SL and interiors of the 300SC but it is apparent on newer models that MBUSA is bringing back the quality and craftsmanship people have always associated with classic Mercedes-Benz vehicles. Hope you enjoyed.